A new exhibition focuses on the creative minds of children separated from their families. 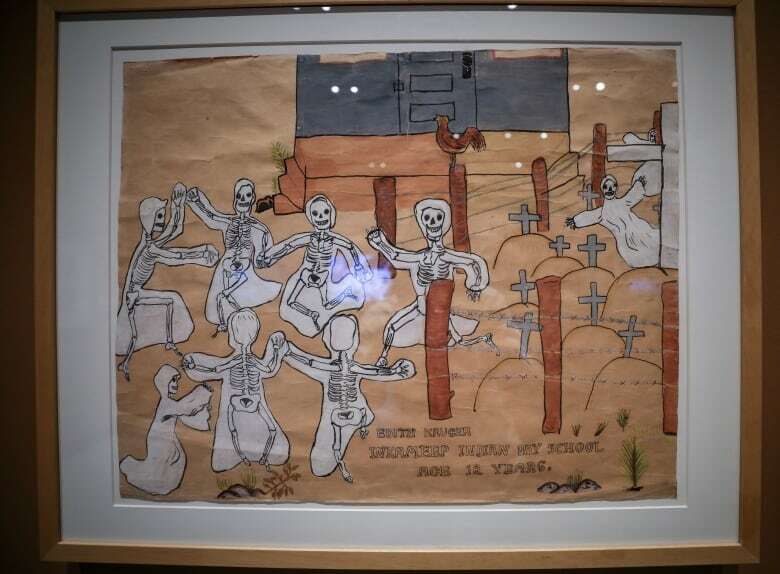 A new exhibition at the Museum of Vancouver is displaying rare artworks created by children who attended residential schools — oftentimes, the only surviving materials from their childhood. The exhibit, called There is Truth Here: Creativity and Resilience in Children's Art from Indian Residential and Day Schools, was curated by Andrea Walsh, an associate professor of anthropology at the University of Victoria. 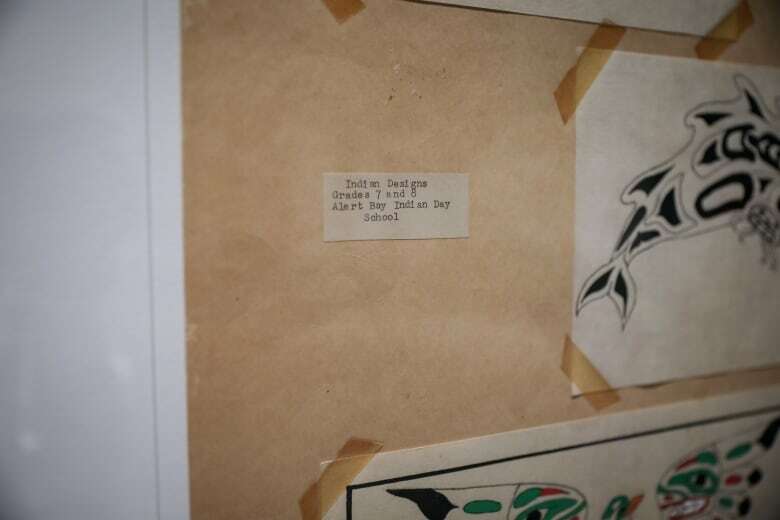 It features artworks by children at the St. Michael's Indian Residential school in Alert Bay just off Vancouver Island, the Alberni Indian Residential School on Vancouver Island, Inkameep Day School in B.C. 's Okanagan and Mackay Indian Residential School in Manitoba. It includes paintings, drawings, sewing, beading, drumming, singing and drama produced by children who attended the schools. 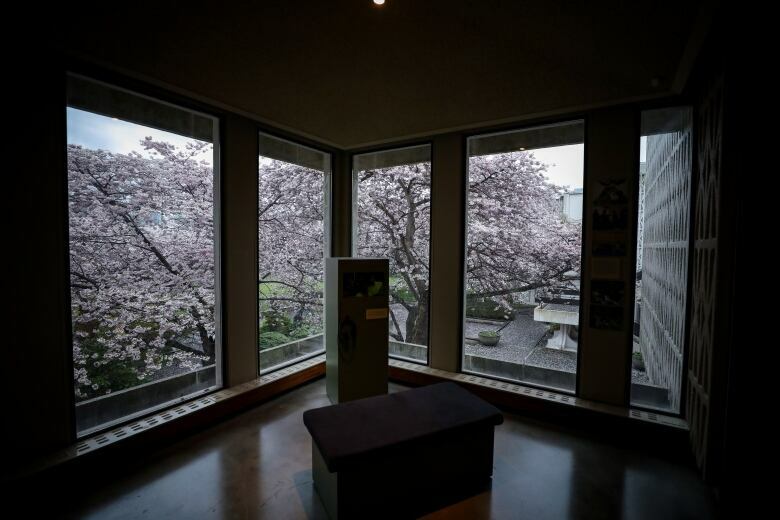 Sharon Fortney, curator of Indigenous collections and engagement at the Museum of Vancouver, said the exhibit is part of the museum's mandate of reconciliation. "The focus of this exhibition is on the children as survivors and their creativity and resilience, so we actually in this exhibition avoid talking about the really terrible things that happened in the schools," she said. "We hope that people witness the realities of the schools just by recognizing these are small children that were taken away from their homes, and a lot of their artworks were memories of home or family members that they're missing," she said. Though the exhibit doesn't directly address some of the well-documented traumas that occurred at the schools, curators took care to address the sensitivities around some of the images. Three of the images were created as part of art therapy sessions, and are tucked behind a wall, with a sign warning that some visitors may find the images upsetting. The exhibition features a refuge area for quiet reflection, and the museum is working with the Urban Native Youth Association to create a medicine table where visitors can smell sage, sweetgrass or cedar for comfort. The visitors team also underwent training with the Indian Residential Schools Survivor Society before the exhibit was opened to the public. 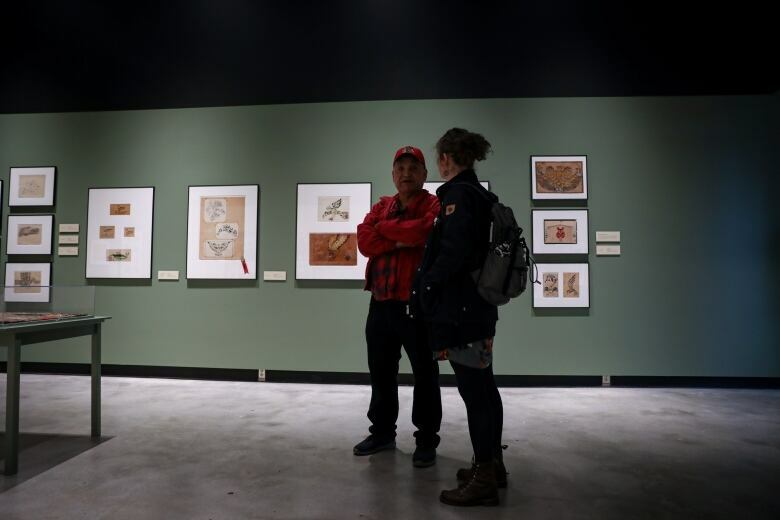 One artist whose work is on display is Mark Atleo of the Ahousaht First Nation, who also goes by Kiikitakashuaa. 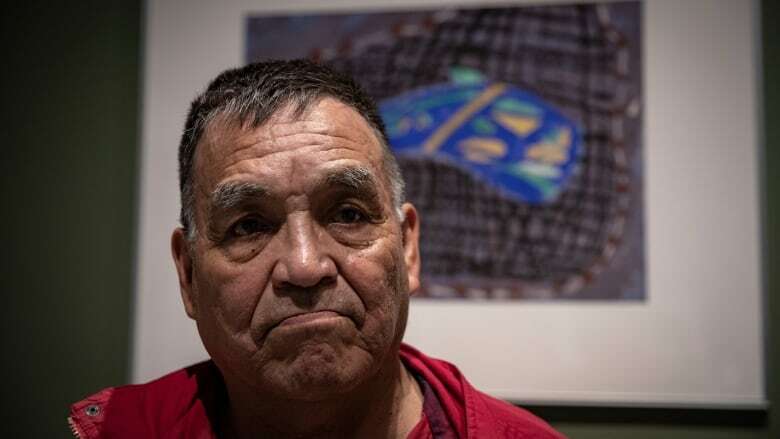 A survivor of the Alberni Indian Residential School, he says painting represented an escape. 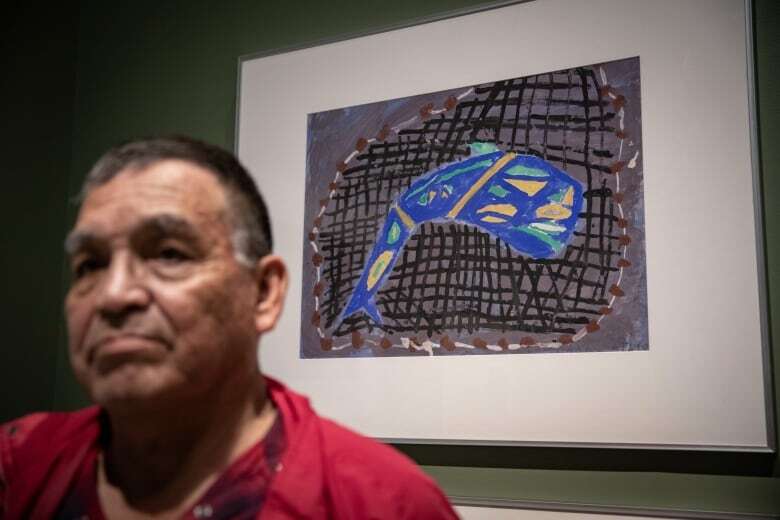 "To get out of residential school ... that was our getaway," he said of his painting, which represents the fishing that he dreamed of as a child. "When I was taken away I liked fishing. I made money when I was little before I got taken away and after residential school I became a fisherman, that was my dream," he said. He said it's not just residential school survivors who need to share their stories, but also the family members of those who attended the schools. "I want to share our story today ... because there's many people still hurting who never got the help," he said. "I would like [visitors] to feel where we were. It was dark." When Atleo left the school, he went on to work as a fisherman for 36 years. Now, many years after he painted that image, he's started painting again. Fortney said that the exhibit is nuanced, that "not everything here is a negative experience." She said the goal, overall, remains to educate. 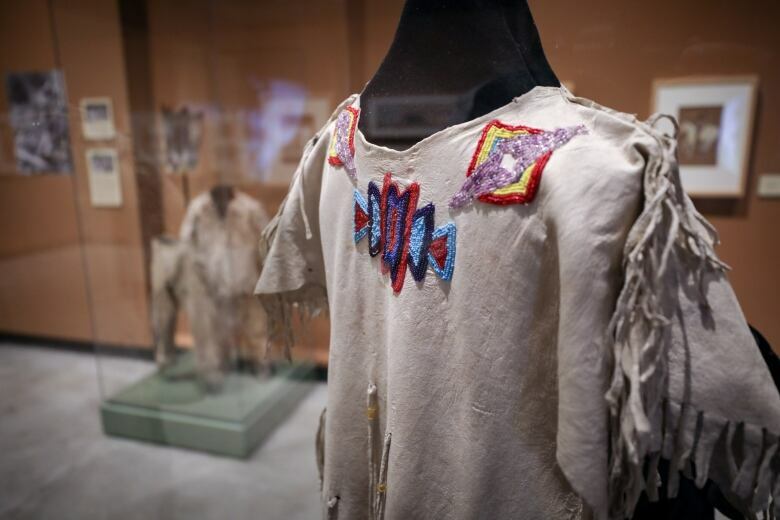 "There are still people, I think, who don't have their eyes open to the truth of residential schools and the exhibition is a gentle introduction to the topic so we're not here to make people feel guilty or feel bad," she said. "We're here to educate, we just want people to witness what the kids went through." The exhibit will be on display until early January 2020. 'Our culture is going to survive': traditional Indigenous hand games make a comeback in northern B.C.